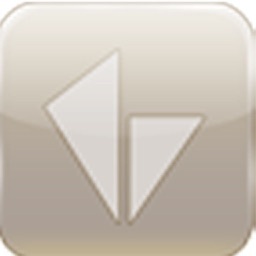 Welcome to the iPhone/iTouch App designed to control your Vantage Infusion System. With Home Control Pocket Plus your gateway to quickly control your Vantage System is always close by, whether your changing the channel on your TV or closing a blind. 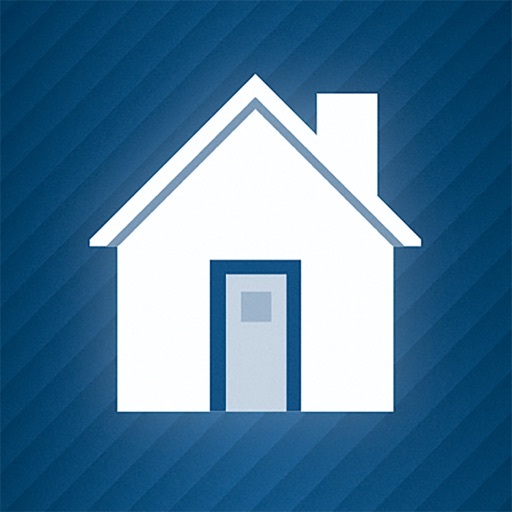 Downloading this free application allows you to control our Demo site and experience the power of Home Control Pocket Plus. 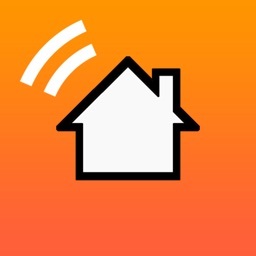 Home Control Pocket Plus turns your iPhone/iTouch into a Home Automation Touch Screen. 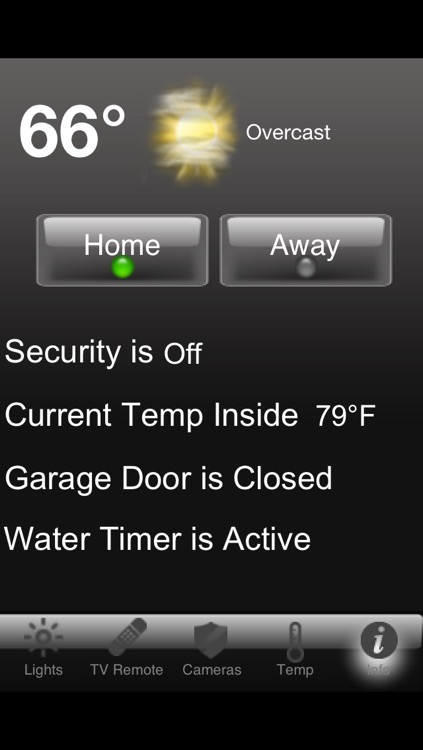 With this app your Vantage Dealer can create or transfer a Vantage Controls Touch Screen file directly onto your iPhone/iTouch. This is a standalone application that does not require any additional hardware. 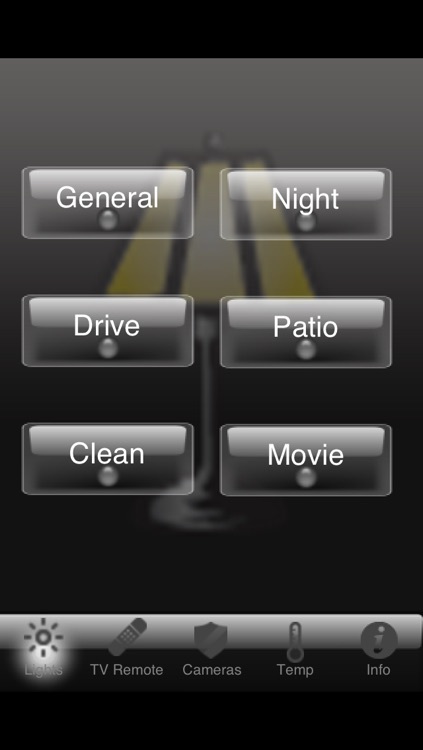 Please note, Home Control Pocket Plus does require a Licence Key per iPhone/iTouch, provided by a Vantage Dealer. Works over 3g and WiFi. 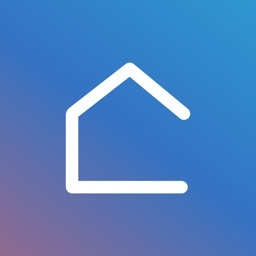 Supports control of multiple homes/user profiles. 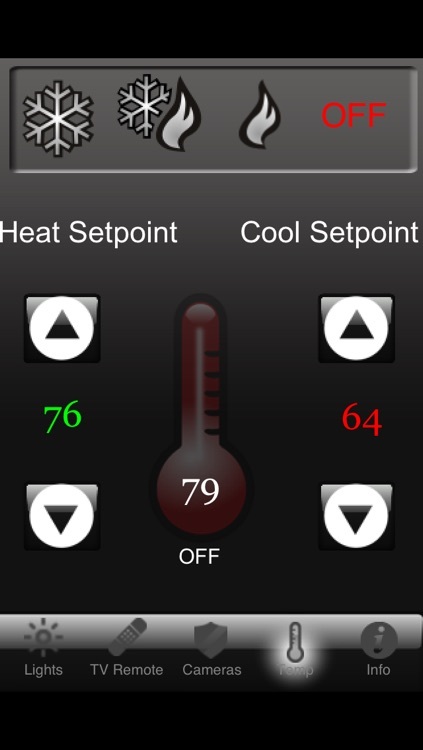 Contact your local Vantage Dealer for purchase and setup of Home Control Pocket Plus. -Utilizes top left of TPT Designer (640x960) for Portrait design and bottom right of TPT Designer (960x640) for Landscape design. 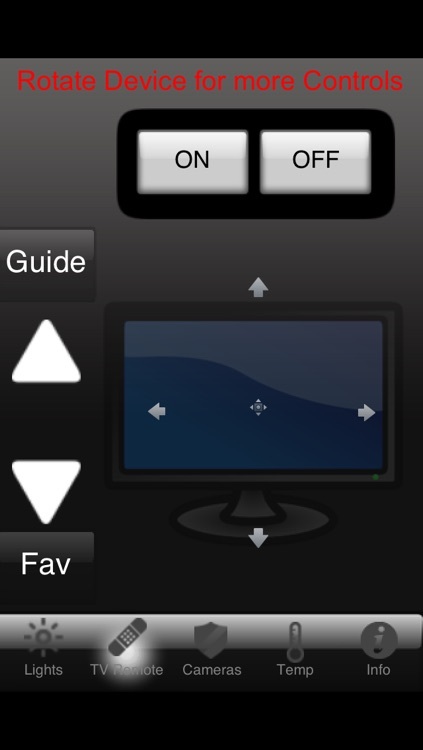 This gives the ability to create screens at the proper resolution and the ability to rotate for additional controls. 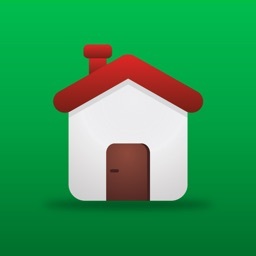 -Open other Apps with a button from TPT Designer, with the ability for a return button to HC Pocket, if applicable in the other App. -One second reconnect to Controller on WiFi. © Automation Connection LLC. 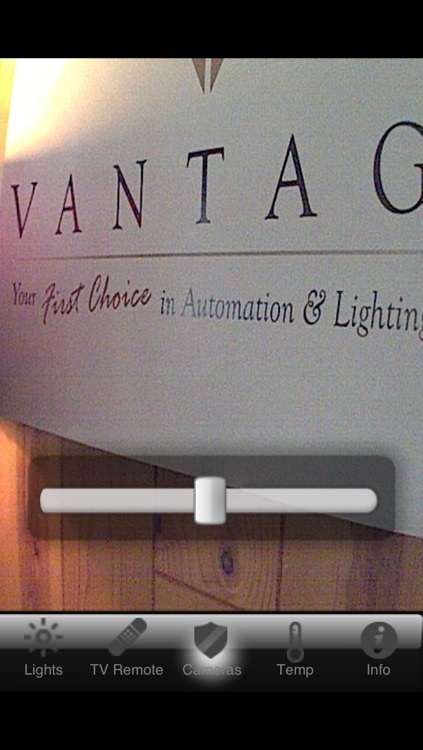 2010 Vantage, Infusion, Design Center are registered trademarks of Vantage, a division of Legrand Home Systems.